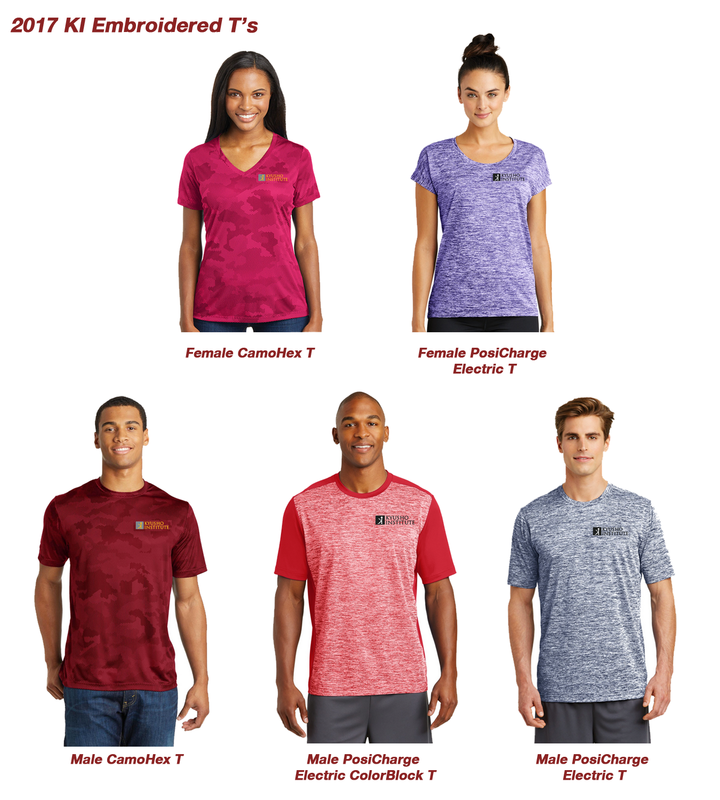 Please click on the Image below to see Sizes and Colors available. *If you are attending the Seminar in Indiana July 14-16, 2017, order before June 19 and I will bring your Shirt(s) with me. **All other orders, please make sure you choose the appropriate shipping prior to checkout.